Providing websites exclusively to estate agencies since 2003, with close to 500 clients nationally we know (and give you) what you need for your estate agency website. We are strongly focused on providing incredible value to our clients and maintaining extremely high levels of customer support - our clients like us and we like them. "I can only sing praises for the web-box team." "Knowing our properties feed to all the portals is very important to us." "I am so proud of my website and have received so many compliments." 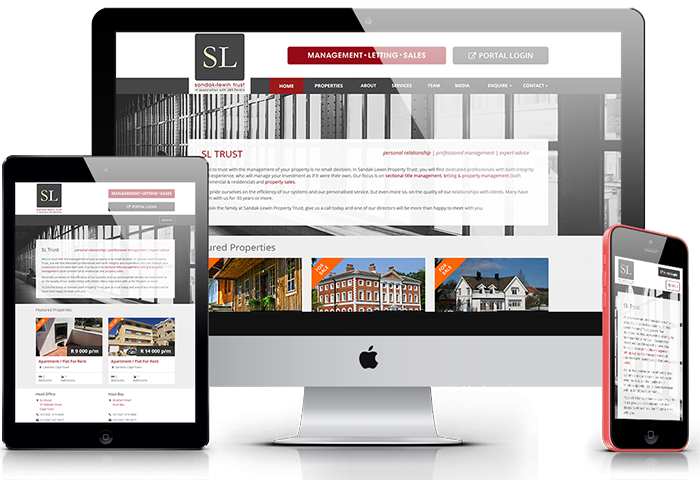 Since 2003 we have exclusively been providing estate agency websites & online marketing. 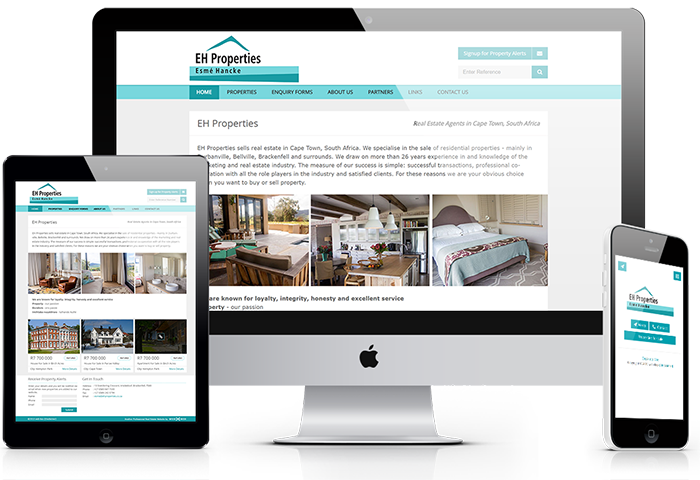 We currently manage around 450 estate agency websites. 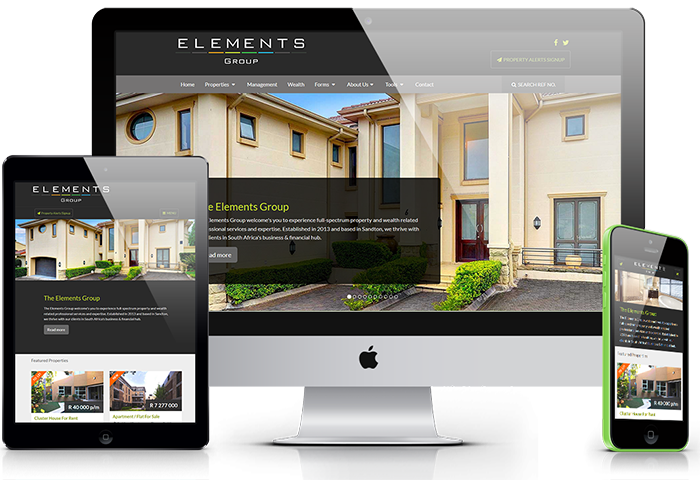 We understand and provide what an estate agency website should have. Beautiful responsive websites. Feeds to portals: Property24, Private Property, Gumtree and more. Online Marketing. Emails. We are your trusted one stop shop. We pride ourselves on our customer support. 100% of our clients gave us positive feedback on our customer support in our annual survey. We like our clients and they like us. From websites to online marketing to emails - we are proud to provide the most value at the best prices. Client Testimonials We work hard to make our clients happy! "Being a web-box client is a joy, we love our website! It is stunning and works perfectly. Thanks so much for the awesome service." "We have been in business since 1991 and this is the best service we have ever received by a company offering a service to the real estate industry." "We have received professional and personalised service from the web-box team and has done an exceptional job. Our new website is professional and suitable for our target market and our clients are loving the site. Thank you web-box." "The best website we have ever had .... and this is a 4th site in 12 years!"